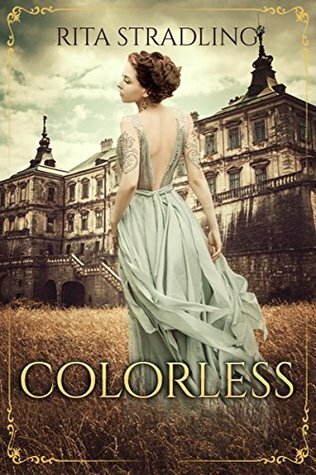 Heiress to a manor mortgaged down to its candlesticks and betrothed to her loathsome cousin, sixteen-year-old Annabelle doubts the gods could forsake her more. How do you put this book down? From the beginning there is so much that the reader doesn’t know, and to be honest, at the end, I still had plenty of questions that will now and likely forever more remain unanswered. The most intriguing twist in this series is that of the “iconoclast”. Upon looking up the meaning of the word, it makes literal sense when used in the novel, yet there’s a level of mysticism never fully explained or realized, adding another depth to this story. The iconoclasts are woven so expertly with the religion that while learning about their beliefs, there’s no doubt that there is something more than what the average layperson understands. I loved this story, and the ending, oh the ending, what I wouldn’t have given for another paragraph or two!